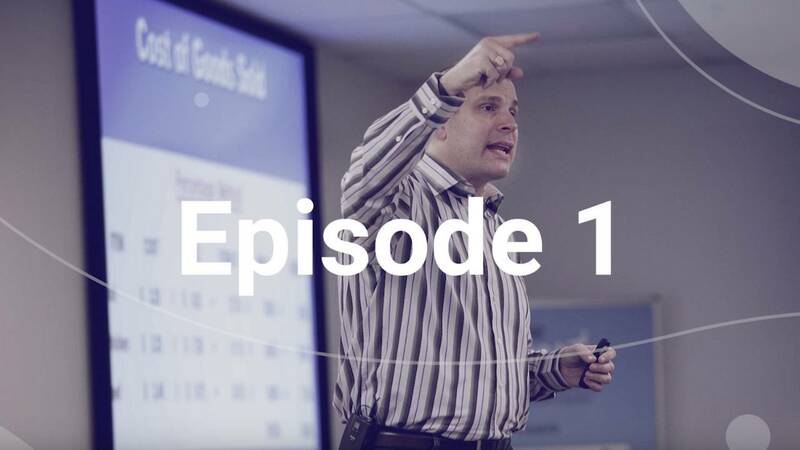 In our first issue of our new video magazine, the SMART Systems Insider, David Scott Peters is teaching the cost of goods sold basic calculation. 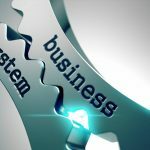 This video version of SMART Systems Insider, a newsletter from TheRetaurantExpert.com, is your fast track to lower food costs, lower labor costs, an accountable management team and a team of reliable restaurant employees. Click below to watch it on YouTube. Or scroll down to see what’s in this issue. 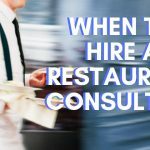 David Scott Peters, restaurant expert and founder of TheRestaurantExpert.com, teaches you the cost of goods sold basic calculation and four more calculations that help you control your cash flow so you can get to the lowest cost of goods sold possible for your restaurant. Next, David interviews Justin Erickson, owner of Pork on a Fork BBQ and Catering. He’s a Member of TheRestaurantExpert.com and shares how he took his business from the red zone to the black and then some using the systems, coaching and software from TheRestaurantExpert.com. His story is an inspiration and a great example of restaurant owners who find great success in their product, but have a hard time with making the numbers work. He and his business partner are proof you can overcome the obstacles. David interviews Whitney Mosher, restaurant coach for Members of TheRestaurantExpert.com. Whitney talks about why it’s important to keep pushing through the challenges of implementing systems and the rewards you’ll reap if you don’t give up. Taking weekly inventory is a key factor in lowering food cost and improving cash flow, yet almost everyone hates doing it. The secret is to do your inventory shelf to sheet. David shows you exactly how SMART Systems Pro, a complete restaurant management software, makes inventory easy and not everyone’s most dreaded assignment. Finally, David brings on Darren Denington, founder of Service with Style, a hospitality company specializing in secret shopping, coaching and service training. All of these interviews are designed to motivate you and teach you the secrets of success for every restaurant owner. If you want to learn more about the cost of goods sold basic calculation and why it’s so important to your food cost, read our free special report, Breaking Away from the Insanity: How to easily take control of your restaurant and make more money. Download it here. Be sure to visit our YouTube channel for more helpful restaurant business management video tips.